I refuse to take part in the whole "eat at/don't eat at a certain fast food joint" debate, but I do think we should start a revolution. Let's declare a day where as a nation we all spend what it would cost for a meal from that place and give it to a charity. At just $5 each we could change the world!!! Lets all start a Charitable Revolution! 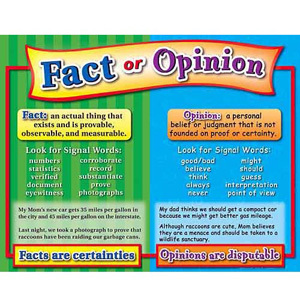 Instead of arguing lets make a difference in the world. Are you willing to donate just $5 to a local charity? If everyone in America does this then we can make a real difference in the world. 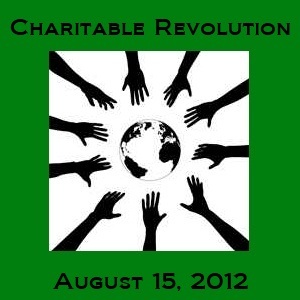 Lets make August 15, 2012 Charitable Revolution day!!! Each city in America... pick an organization in need and spread the word in YOUR community. Then on August 15th donate $5 to that organization. Think of how much good we can do in just one day for the price of one fast food meal! I then (with some suggestions from others) selected a charity in my own city. We chose the Kansas Food Bank. Since then I have had someone in Columbus, Ohio step up and select Pets Without Parents as the Charitable Revolution charity for that area. I would love to see other people in other cities step up and declare a charity to help in their area and become a part of the Charitable Revolution. Will you be that person? If so, click over to the Charitable Revolution event on Facebook and post about your local charity. Then invite all your friends to take part. We really can make a difference in the world $5 at a time! Please share this message on your blog, Facebook, Twitter, or however you can. This is how we can all come together and be a part of a Charitable Revolution and make a positive difference.